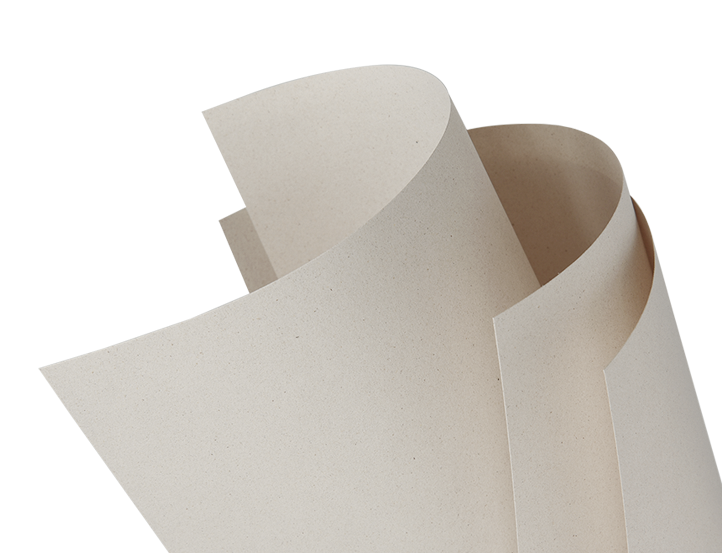 Crush is an eco-friendly range of papers by Favini, made by replacing up to 15% of virgin tree pulp with the process residues of organic products. Crush paper includes by-products from citrus fruits, grapes, cherries, lavender, corn, olives, coffee, kiwi fruits, hazelnuts and almonds. These natural raw materials are saved from landfill and used to make these distinctive and vivid papers. In true Favini style, Crush is produced and designed with creativity and care for the environment – using an eco-friendly manufacturing process that’s far more advanced than standard recycling processes. 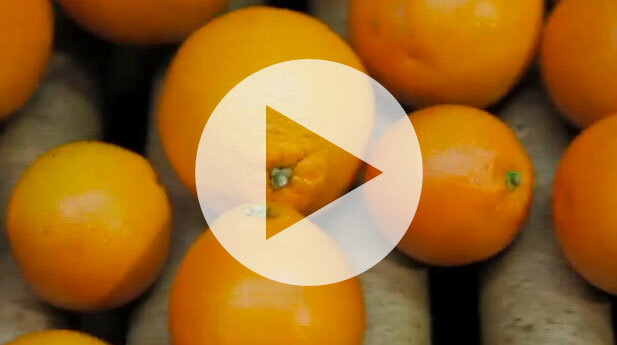 Watch our video see the process of turning oranges into Crush. Crush is FSC certified, GMO free, contains 40% post-consumer recycled waste and is produced with EKOenergy, resulting in a 20% reduction in carbon footprint. Both the production process and the product are protected by European patent. 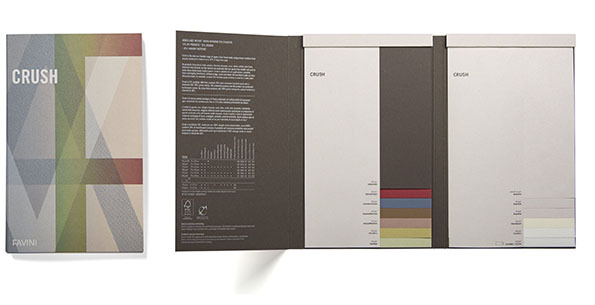 Crush is suitable for all applications, including luxury packaging, brochures, stationery tags, cards and labels. But what truly sets Crush apart is the extra dimension it offers customers who want to stand out. For example, how wonderful that a paper made using grape residues can be used to make a wine label.